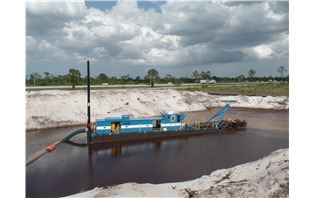 Florida Superior Sand, Inc with offices located in Greenacres, FL recently purchased a DSC Wolverine Class dredge for their sand mine site in Palm City. 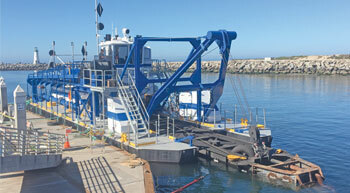 The company acquired a DSC Wolverine 10-inch dredge to meet the challenges of their new sand mining operations. Secretary Wilbur Ross, United States Department of Commerce, appointed Bob Wetta, President and CEO of DSC Dredge LLC to serve on the President’s Advisory Council on Doing Business in Africa (PAC-DBIA). 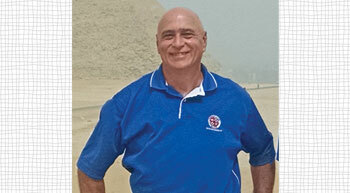 Bob Wetta named Charlie Sinunu, DSC’s Director of International Dredge Sales to his staff and they will help identify commercial opportunities for the US in the region. Carpinteria is a small town in California, approximately 80 miles north of Los Angeles. The town sits right on the Pacific Ocean with mountains just behind it. 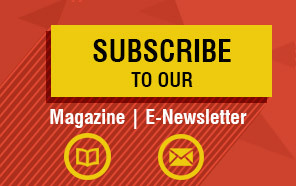 Unfortunately, this past year has been very difficult for this region. DSC Dredge recently shipped one of three new 18-inch Shark Class portable cutter suction dredges to contractors in Bangladesh. 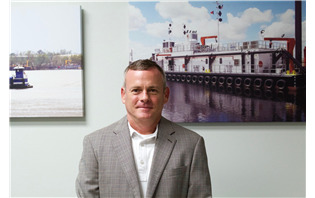 I have been involved in the Dredging business since 1982 and my mission is to make our clients successful so that they can grow their business and come back to us to buy more dredges. 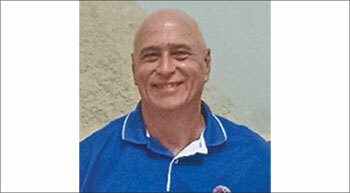 Charles Sinunu, Director - International Dredge Sales, DSC Dredge, USA, elaborates more on the company and its business. This is an ongoing process. 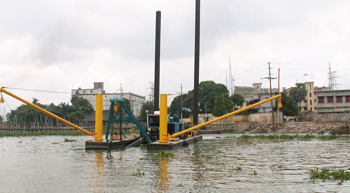 We first entered the Indian market about 10 years ago with some of our smaller dredges. 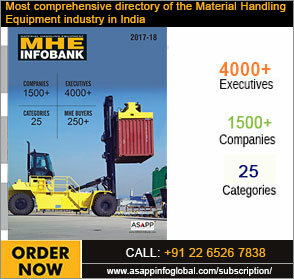 In fact, I was in contact with one of our customers working at Visakhapatnam who sent a recommendation that they are satisfied with their DSC dredge which had completed 50,000 hours nonstop. Louisiana-based DSC Dredge, LLC, has announced the delivery of a new custom dredge to the Santa Cruz Small Craft Harbor in Santa Cruz, California.